Let me introduce you to my fall uniform. 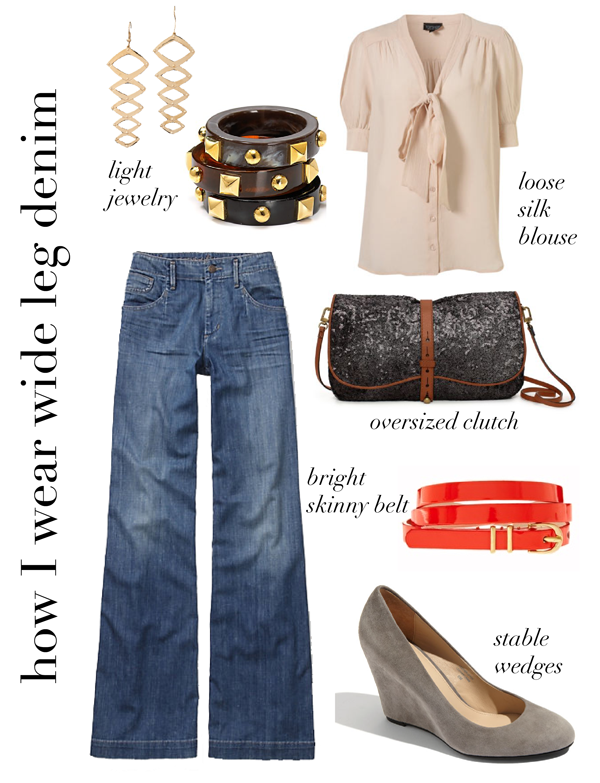 I love the flattering line of wide leg denim and this is how I plan on wearing it. love this look! would totally wear that top tucked in to jeans. So cute! I adore this look is so my style. I am loving the tie top. I have been into that style for a few years!